Older students can do very well in college as they tend to have stronger focus, maturity and are driven to accomplish degrees that can lead to professional success. 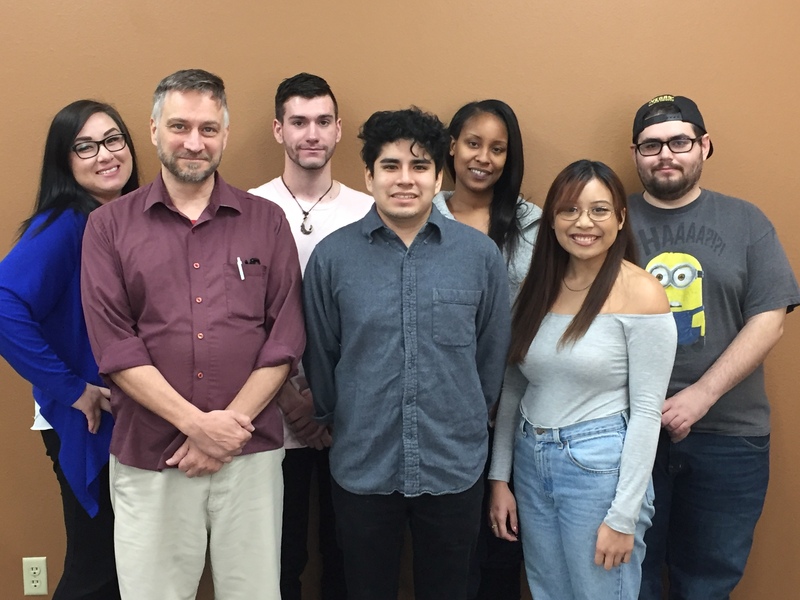 College of Southern Nevada has many of these non-traditional adult learners and is committed to helping them obtain their goals. Typically students come right out of high school to attend college at CSN with approximately 63 percent of attendees under the age of 25, according to CSN’s 2017 Facts in Brief. Wonderfully 37 percent of students at the College are over 25, with the largest segment at 14 percent in the age range 25 to 29 and 8 percent in the age range 30 to 34. In 2018, the Association for Non-Traditional Students in Higher Education awarded CSN with the Nontraditional Student-Friendly Award for providing resources that help non-traditional students achieve academic success. “The adult learner programs at this College has proven to be successful at catering to their non-traditional students by designing programs around their non-traditional students’ needs and providing resources and the support they need to achieve educational success,” according to a written statement by the Association. 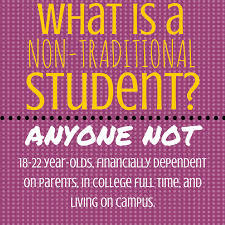 According to the National Center for Educational Statistics out of the Department of Education, “In 2018 a projected 12.3 million college and university students will be under age 25 and 7.6 million students will be 25 years old and over.” The older group saw a small decline in attendance during the past eight years but still that group comprises 38 percent of those in college nationwide. CSN emulates the national statistics. Alejandra Rodriguez, a 26-year-old CSN student, said, “I actually think I am a better student today than I was in high school. When I was in high school there was nothing that I wanted to get out of the experience; I just wanted to get out. 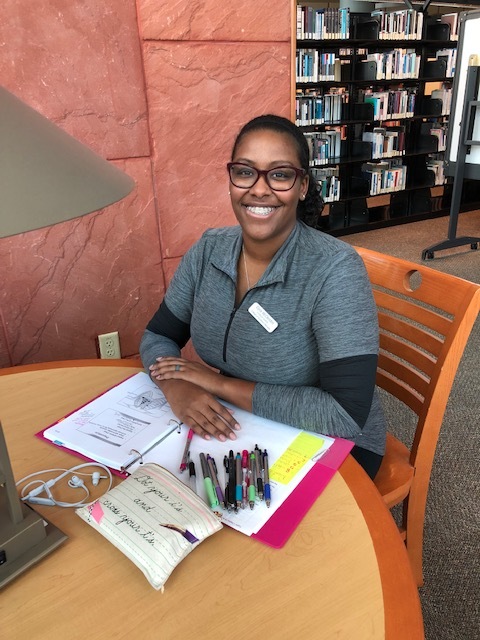 It would have been nice to know what I wanted to do right out of high school but not everyone gets that lucky.” She waited a few years and now sees the value in pursuing her education with a stronger focus. She is working towards an accounting degree. Elizabeth Corella, a 41-year-old CSN student—who dropped out of school when she was younger and later got her GED—decided to dabble in college in her late 20s. She returned to college to finish what she started 11 years ago. Even though she feels she wasted many years not getting an education, Corella stated if she had gone to high school and college when she was younger, she would not have taken her education seriously. Now she wants to become a radiation technician. “I can tell you that I’m happy now being at CSN; I feel so comfortable being here,” Corella said.